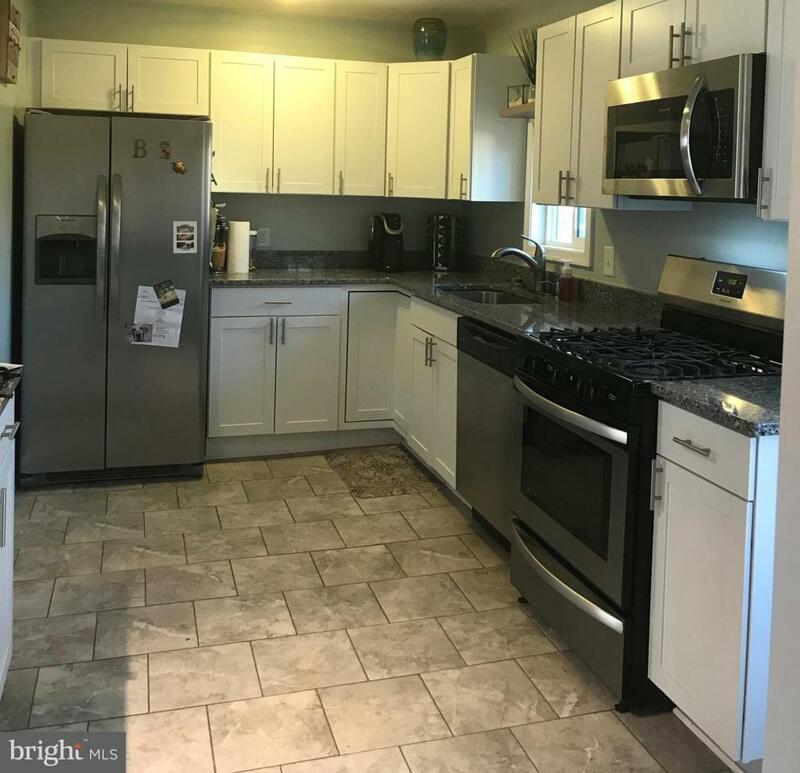 1029 Phillip Drive, GLEN BURNIE, MD 21061 (#MDAA304256) :: Eng Garcia Grant & Co.
Charming 3 BR w den/family room off of living room that can easily be converted to 4th BR. 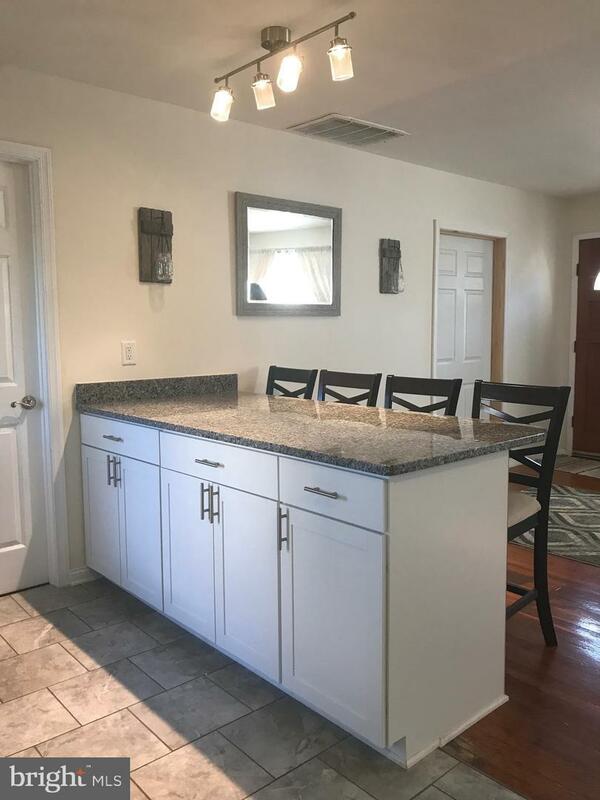 Beautiful completely updated kitchen (down to studs on wall/floor) w/ stainless steel appliances & granite countertops. Large breakfast/eating area. Bathroom was also completely remodeled with beautiful tile work. Newer floors, carpeting in bedrooms & hardwood in LR/hallway. Separate utility room with shelving for pantry items. 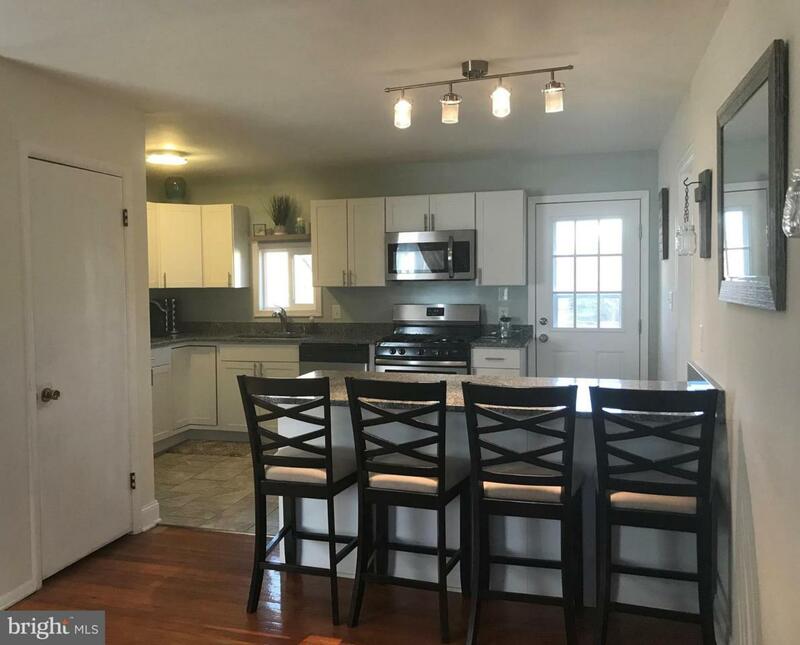 Large fenced yard w/ 2 sheds. Great, central location. 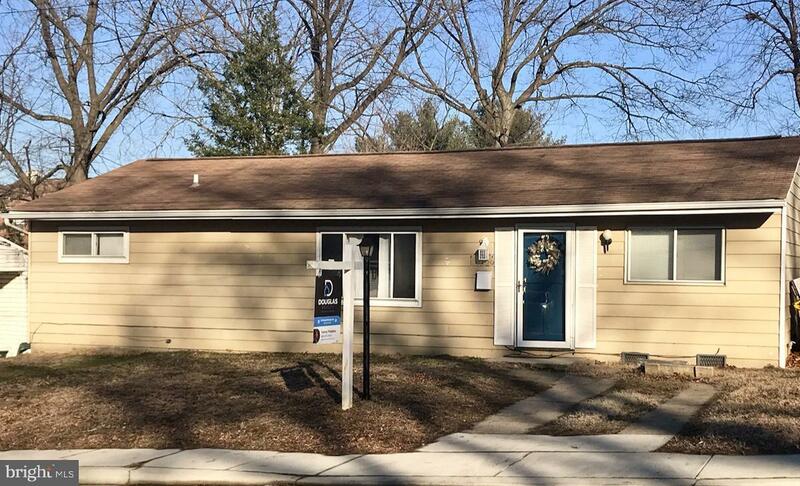 Motivated sellers, you do not want to miss this home!